PHOTO 1. Barrel stacking on cradles. 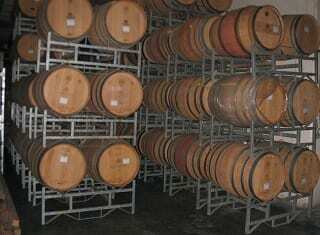 For a long time wood has not been the only material used for barrels, but it has become an integral part of winemaking. The role of wood changed from a container material to a complementary contributor to the flavour and taste of wine. Different types of wood, the origin of the wood and processing practices like leaching, toasting and other wine procedures in barrels all contribute to impart a specific aroma profile to the final wine. The initial use of wood was exclusively due to its strength and durability, which made it extremely suitable as a transport container. The physical measurements of barrels are complicated by the different types used in different wine regions. In terms of capacity only, there must be differentiated between the Bordeaux barrel (225 ℓ), Burgundy barrel (228 ℓ), Cognac barrel (300 ℓ), hogshead (300 ℓ) and puncheon (500 ℓ) or other barrels and sizes. The measurements and mass of the different barrel types will consequently differ. 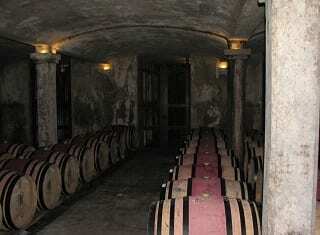 A Bordeaux barrel is for example 95 cm long and has a head diameter of 56 cm. Its empty mass is approximately 50 kg and filled it will weigh 275 kg. 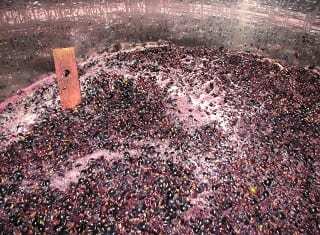 The mass in kg of a barrel filled with wine is approximately 1.2 times the capacity of the barrel in litres). The assembly of barrels results in the oval shape, which makes it difficult to stabilise and handle. Irrespective of the influence of wood on the wine composition and quality, the physical aspects of barrels, which are applicable during the making or maturation of wine are complex. The stacking of barrels is one of the aspects which needs the necessary attention. As result of the physical differences, which are referred to above, barrels of different capacity cannot be stacked together. It is also important to ensure that the stacking is done in in a safe way. In all cases where barrels are stacked, a qualified person should calculate the safety height of the stack. 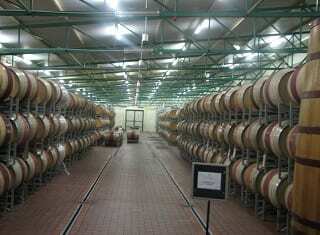 The size of the cellar and the number of barrels play an important role in the stacking method. The most basic stacking is a single layer of barrels on beams, placed on the cellar floor, where chocks are used to prevent the rolling of the barrels. Barrels can be stacked on each other, with chocks in between the barrels to prevent barrel movement. Barrels can be stacked on wooden beams separating the layers with chocks on the beams to prevent barrel movement. Permanent wooden or steel structures can be erected in maturation cellars. Metal (usually galvanised mild steel) barrel cradles, which can be moved with fork lifts, can be used. Cost, safety, fire protection, mobility of individual barrels, accessibility to individual barrels, the adjustability of barrel stacking structures and space utilisation are some of the factors which need to be considered, before a stacking method is decided on. The maturation conditions in a barrel cellar also play an important role. Temperature and humidity are the most important. 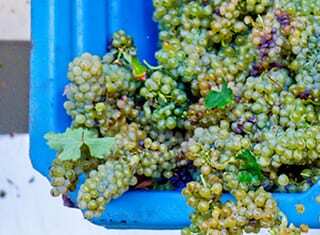 A relatively constant temperature between 15 and 20°C and relative humidity more than 65% are usually preferred and determined by the winemaker. The racking and topping of barrels. Barrel treatments like steam and ozone. High pressure water cleaning facilities. Finings, filtration and stabilisation of wines. A few years ago a local company was leasing barrels to cellars. If the cost and manual labour involved with the barrel maturation of wines are borne in mind, any practice that can make it easier should be considered. PHOTO 2. Single layer barrel maturation. PHOTO 3. Temperature and humidity control in a barrel maturation store. Goldfarb, A., 2018. Off-site barrel storage concerns grow. 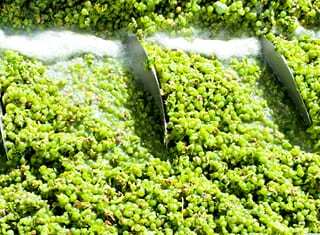 Wine Business Monthly, March 2018: 42 – 45.